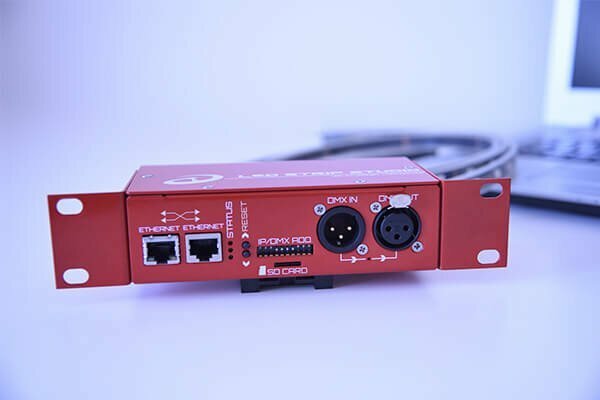 There are many standard features which you already have known from earlier versions of LEC 3 controller, but we like to underline the most interesting features. 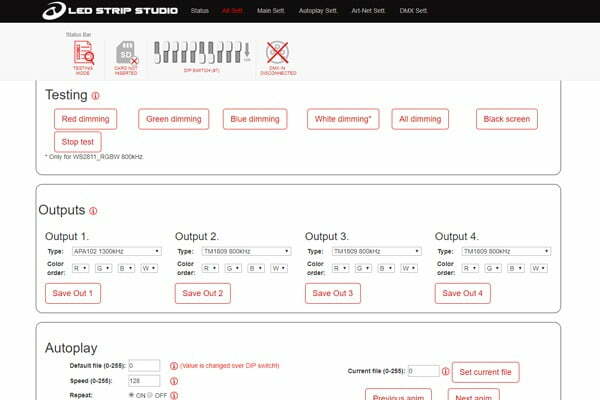 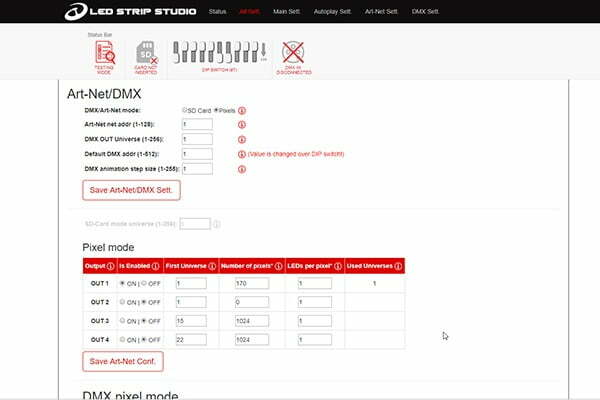 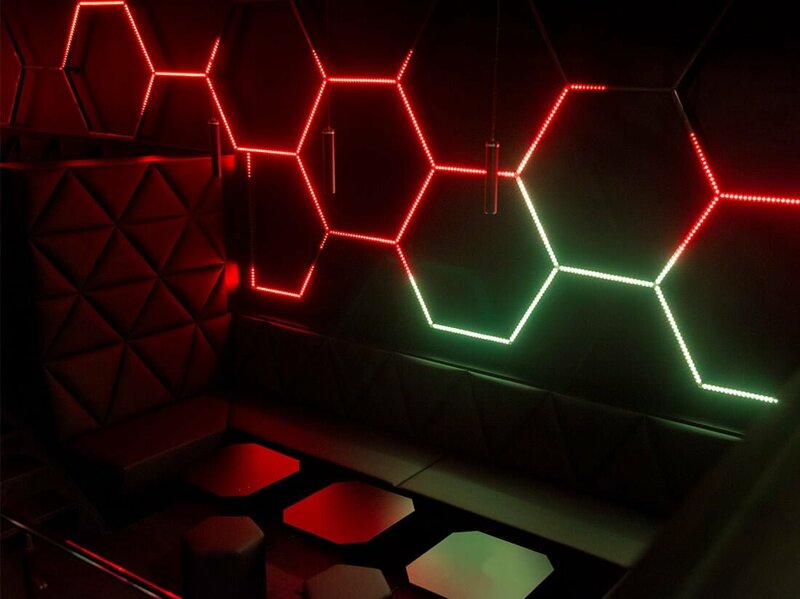 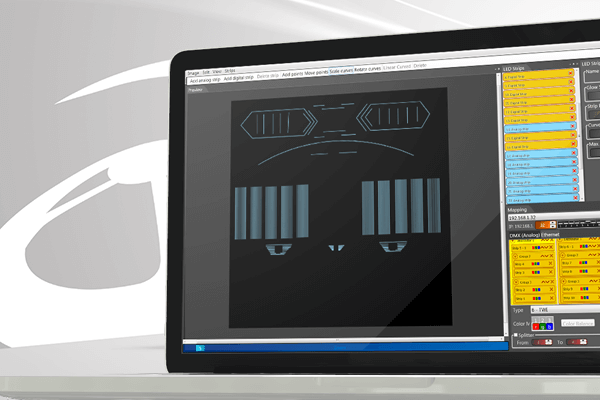 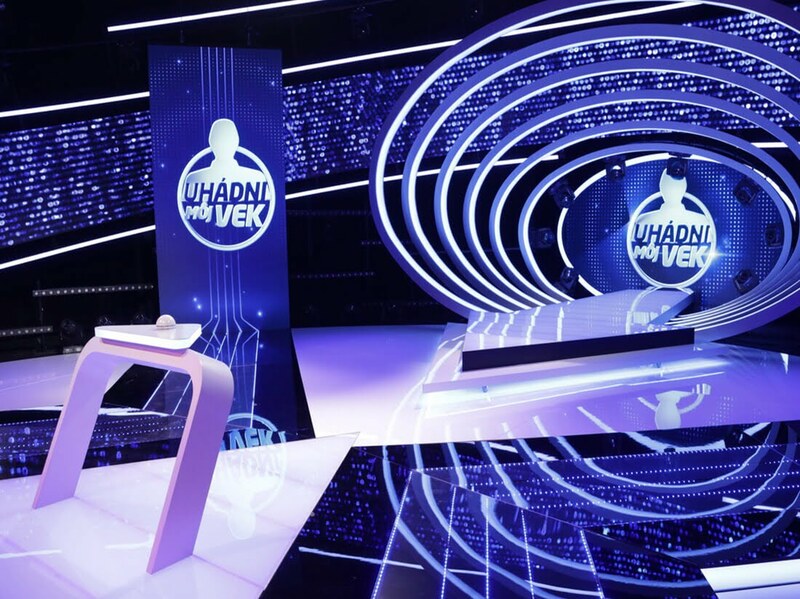 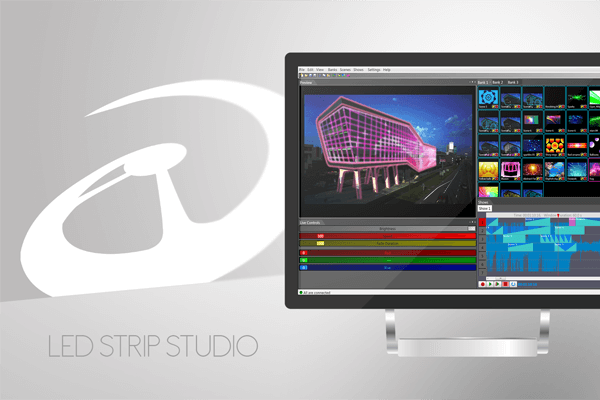 LED Strip Studio software license is included with every LED Ethernet Controller 3. 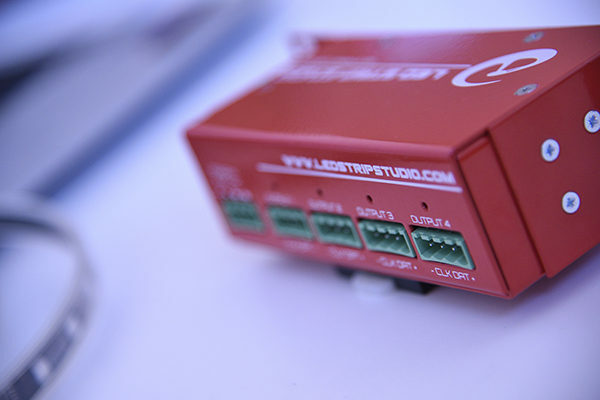 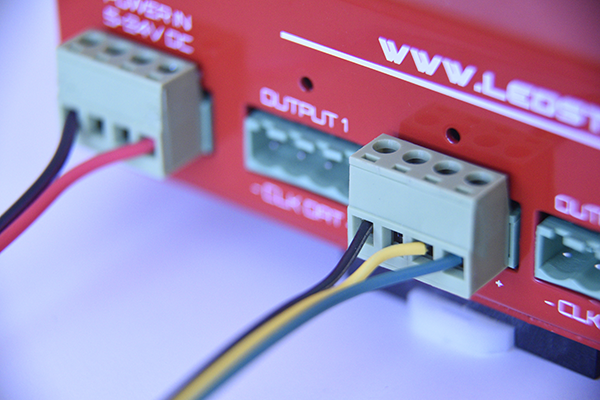 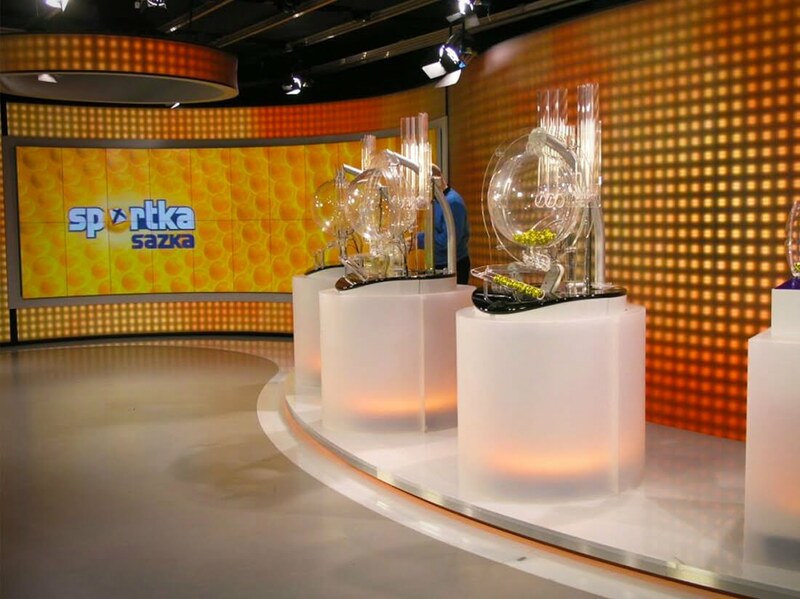 In case you would like to control LEC 3 over Art-Net or DMX, you can also use third-party hardware and software. 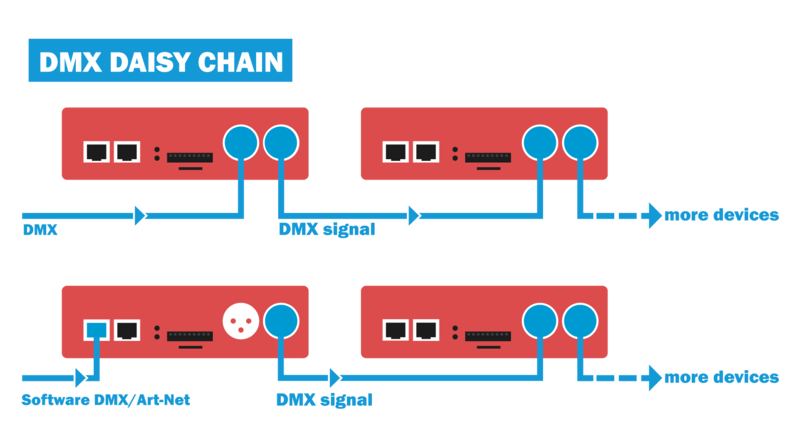 Daisy chaining more devices to share LSS or Art-Net signal through Ethernet cables with an RJ-45 connector. 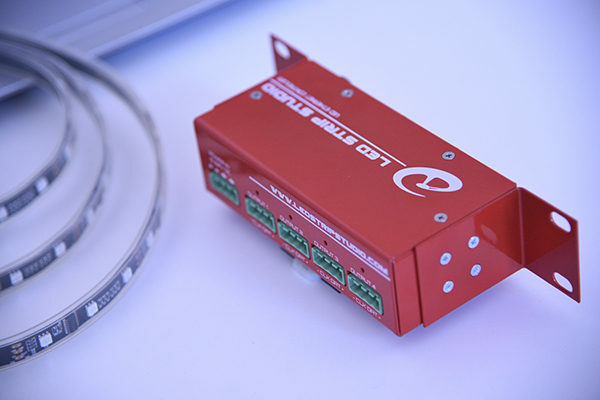 To one LED Ethernet Controller 3 and POWERED you can connect another device and create one line of devices sharing the signal.